Though I don’t have a romantic Valentine, today was still a day filled with love in our home. The morning started with a glorious snuggle fest with Paisley, and then a cup of chai in bed. Mama and I exchanged heartfelt cards; I even hid a funny one inside her schoolbag. Mostly it was a gentle day; I rested my back after my big day working on the garage yesterday. And I got to catch up with one of my besties on her lunch break. 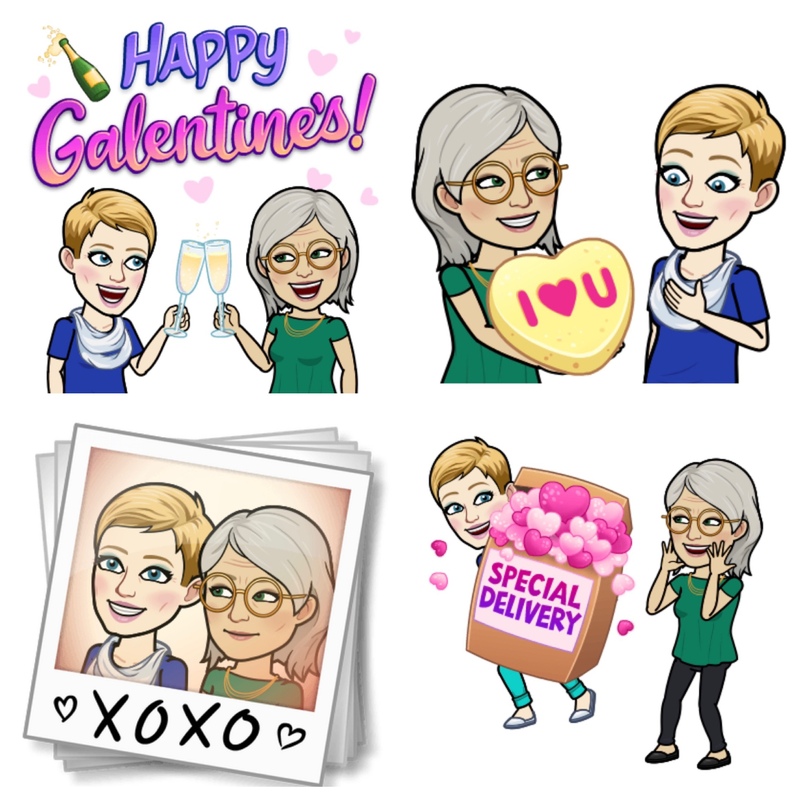 Today’s #OneGoodThing was celebrating a day of love with Mama! Wishing you a Happy Valentine’s Day from the Nosy Parker Family! What was your #OneGoodThing today? Please share in the comments! Day 45 of 365. And Day 1,141 in a row (here’s the first 366, & the following 365, & the third year of 365 good things)!